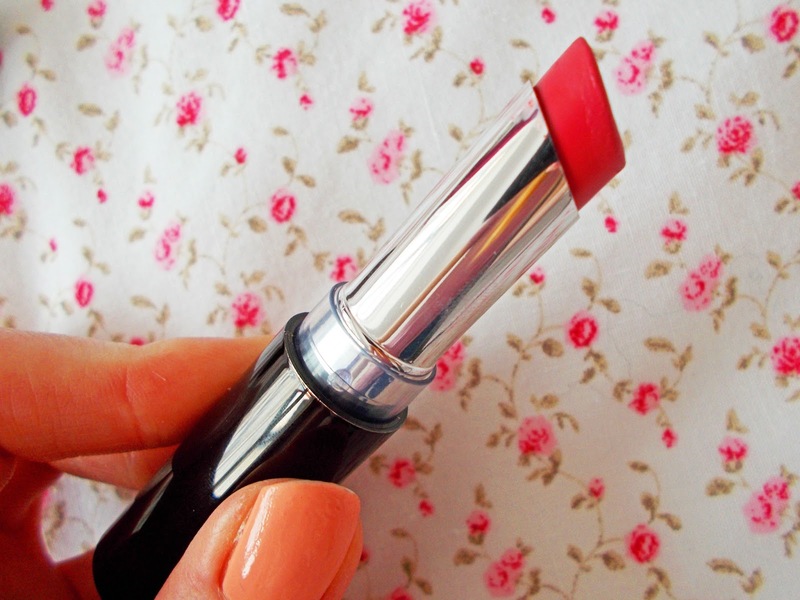 I'm back with another lipstick review, which I seem to be notorious for at the moment - oops. Alex's mum, Caroline, very kindly gave me this No7 Stay Perfect lipstick recently and I cannot express how much I love it! It's in the shade #5 'Classic Rose' which is such a good match for my pale skin tone. 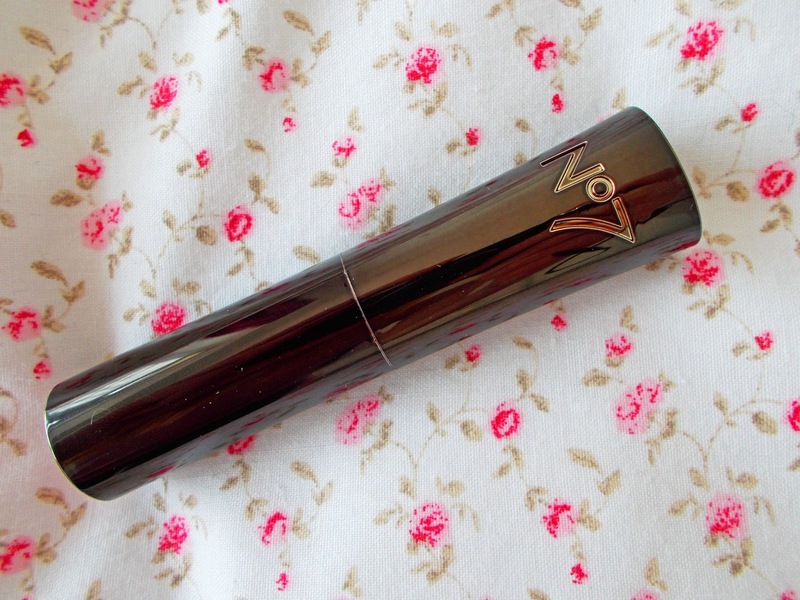 I haven't got along well with the No7 face products in the past, but I'm so so impressed with their lipstick range. Classic Rose is a dark pink shade with a purply-tone upon application. The texture is so creamy and rich, with excellent lasting strength. I love the shape of the lipstick itself too - the flat angle (as opposed to a typically-rounded end) is really handy when it comes to giving your lips a more defined shape. I actually use the edge to line my lips first (I don't own a lip liner!) and then fill them in with a good few coats of lipstick. Even one coat of this is thick enough, but I always like the build up the colour with about three coats to get the maximum potential. 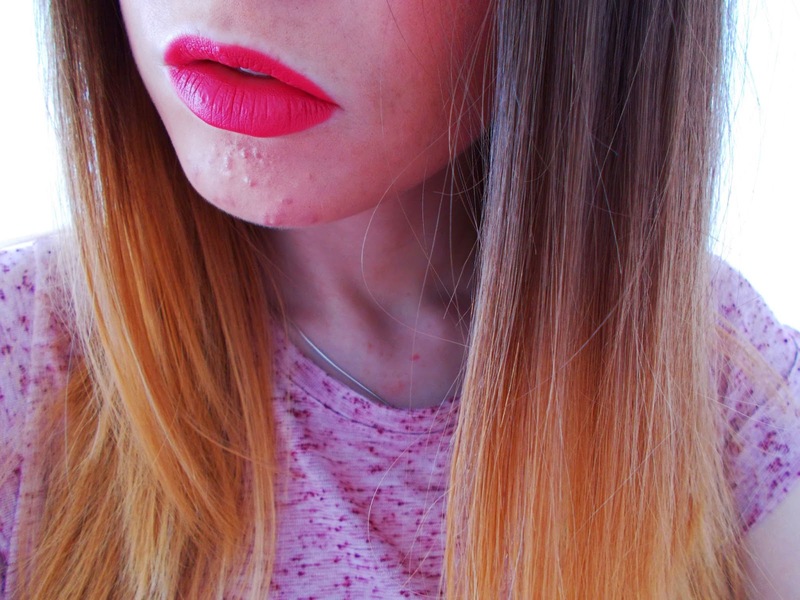 I think this is such a fab lipstick in terms of 'standing out'. 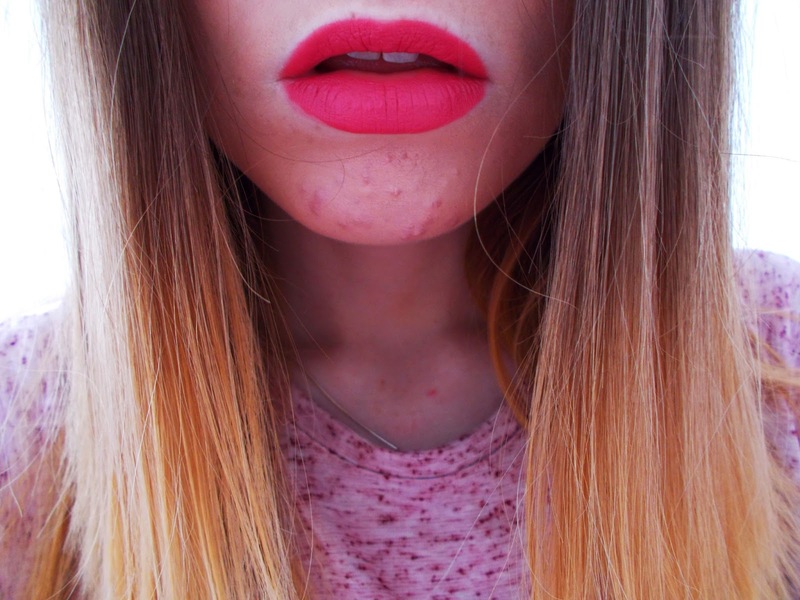 I personally really love the look of red lipstick, but I feel a little too self-conscious going out in it, it's a bit too daring for me. 'Classic Rose' is a more subtle option - it's still very vivid on the lips, but it's suitable for those of you that aren't quite so daring to go red. I think it's also worth a mention that it works great as a cheat for whiter-looking teeth! Beautiful colour, look at that packaging too! This looks gorgeous! Definitely a toned down red option. I've never even considered looking at No7's lipsticks so I may have to have a look at them next time I'm in Boots! Packaging is so nice! and it looks wonderful.